Match the bones in column A with the features in column B. Place the letter of your choice in the space provided. 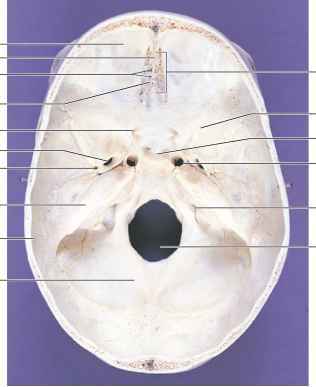 suture joins the frontal bone to the parietal bones. 3. The_suture joins the parietal bones to the occipital bone. 6. Name a facial bone that contains a sinus. 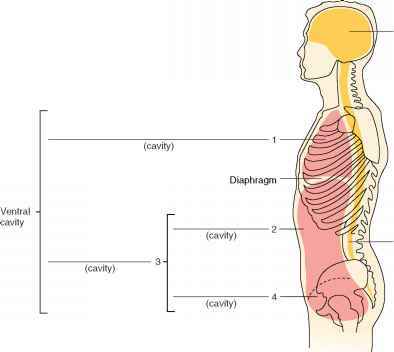 Match the bones in column A with the characteristics in column B. Place the letter of your choice in the space provided. Match the passageways in column A with the structures transmitted through them in column B. Place the letter of your choice in the space provided. Identify the numbered bones and features of the skulls indicated in figures 137, 13.8, 13.9, and 13.10. 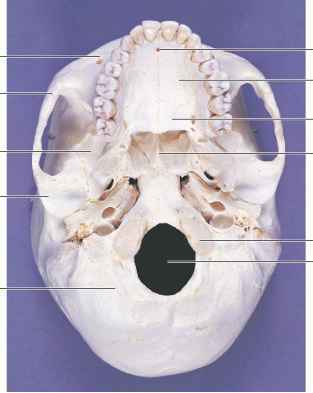 Figure 13.7 Identify the bones and features indicated on this sagittal section of a skull. 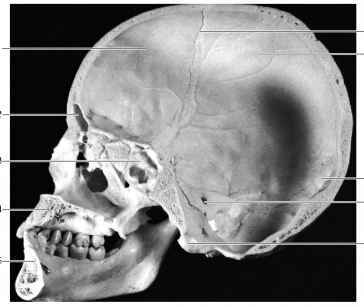 Figure 13.8 Identify the bones and features on this floor of the cranial cavity of a skull. 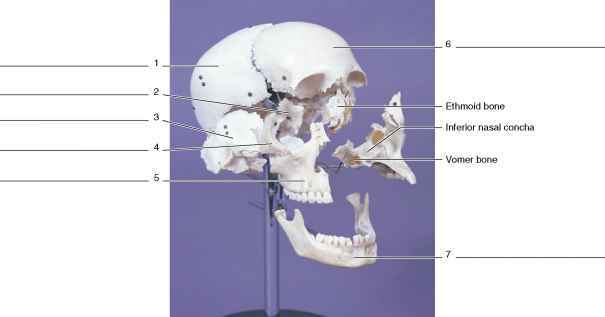 Figure 13.9 Identify the bones and features indicated on this inferior view of the skull. Figure 13.10 Identify the bones on this disarticulated skull. What feature is indicated by the letter a? What is the forms sagittal coronal squamosal and lumbaric structures?